While the buzz about National School Breakfast Week, is now behind us, the reasons to expand morning meals at school sit in America’s classrooms every day. Many children are still coming to school too hungry to focus on their teachers and too hungry to learn. In the 2015 Hunger in Our Schools Report from No Kid Hungry, 3 out of 4 public school teachers say that students regularly come to school hungry and 81% say this happens at least once a week. Educators report that hunger results in an inability to concentrate (88%); lack of energy or motivation (87%); poor academic performance (84%); and tiredness (82%). Fortunately there are solutions. USDA’s School Breakfast Program, which is growing across the country, is the front line in helping all students be well-nourished and ready to learn. Every year the FRAC School Breakfast Scorecard lists participation rates for every state and the District of Columbia. On the plus side, the 2015 report (data from school year 2013-14) shows steady increases since 2003, with a total of 320,000 more low-income students eating a school breakfast each day compared to the prior year. Digest the facts about breakfast and hungry children in America. The 2015 Hunger in Our Schools Report is a great place to start. You can also Map the Meal Gap in your state or county. A January 2015 Southern Education Foundation research bulletin showed that, for the first time ever, more than half of American children live in poverty. In my opinion, it is a moral imperative that we change this fact. Even if you do not agree, think of all the educational problems that hunger causes in classrooms – including those where your children and grandchildren are trying to learn. Explore expert views on the power of school breakfast. 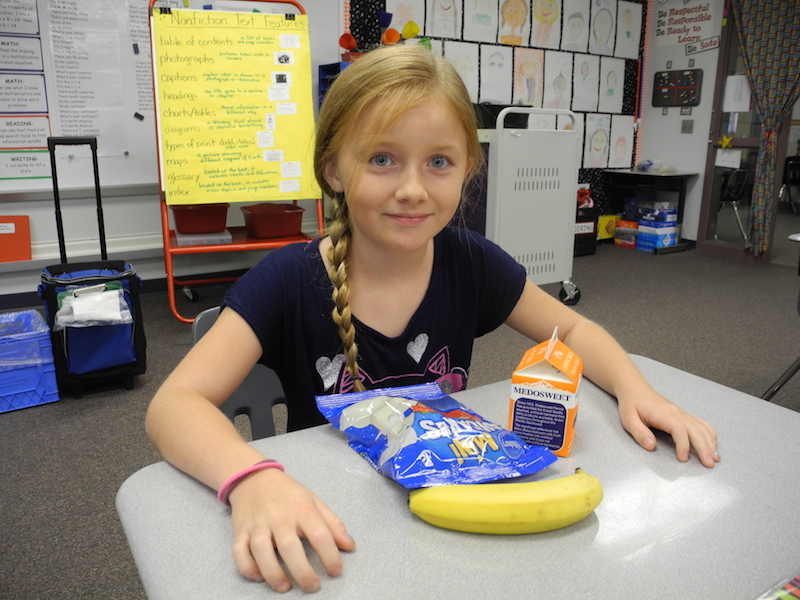 Many forward-thinking educational groups understand the research connecting breakfast to academic performance, which is why they are working hard to expand breakfast opportunities at school. Partners for Breakfast in the Classroom – FRAC, the National Association of Elementary School Principals (NAESP) Foundation, the National Education Association Health Information Network (NEA HIN), and the School Nutrition Foundation (SNF) – have a passion for child nutrition and improving educational outcomes, which why they provide a virtual ton of toolkits and resources for making breakfast work in any K-12 school. While your child may be able to opt out of a school breakfast program, their friends and classmates may not have that luxury for a myriad of reasons. Breakfast is a simple, cost-effective way for high-performing schools to help every child be well nourished and ready to learn. That’s a strategy that I support as a mom, a Registered Dietitian (RD) and a taxpayer. 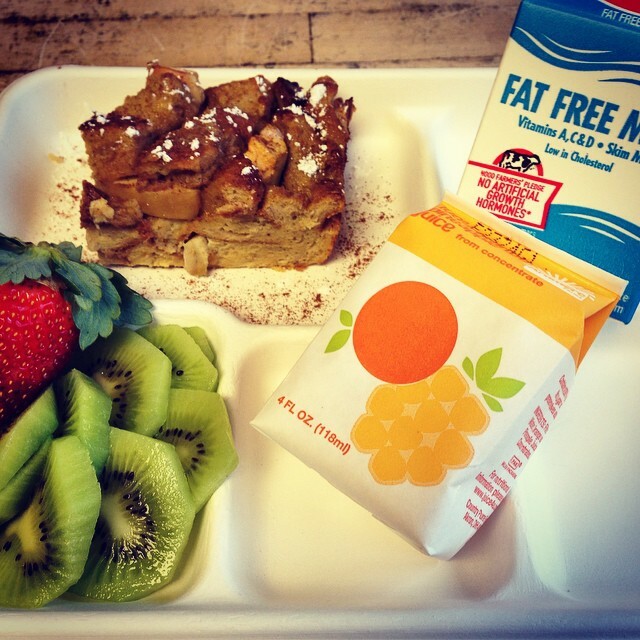 This blog post originally appeared on the Midwest Dairy Makes Sense blog as School Breakfast Makes the Grade.